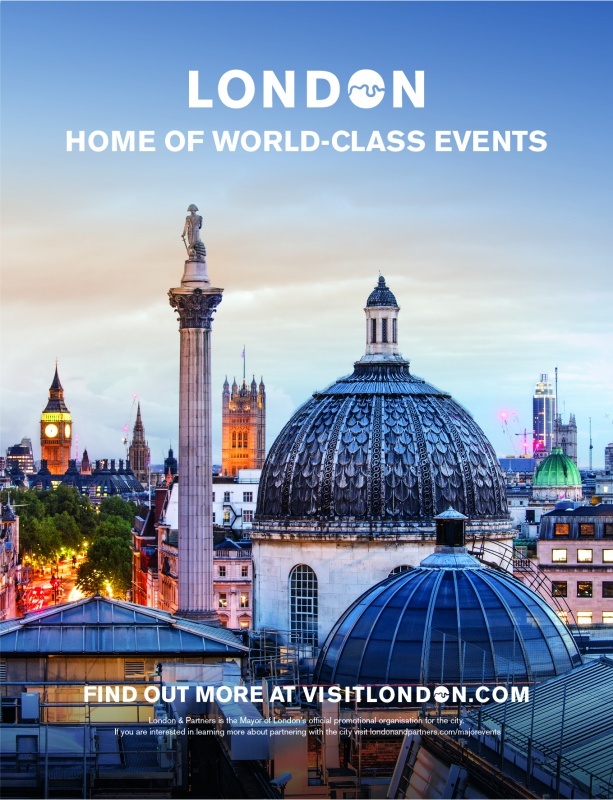 Another spectacular new destination joins the Longines Global Champions Tour circuit in 2017 with a prestigious event at the Royal Hospital Chelsea in the heart of London, marking the return of the Tour to the United Kingdom. The high calibre event will feature the sport’s Olympic and World Champions including Great Britain’s Rio Olympics gold medallist Nick Skelton and members of the London 2012 Olympic Games gold medal team. For the first time in history, the beautiful and historic grounds of the Royal Hospital Chelsea will host the event from 4th - 6th August. 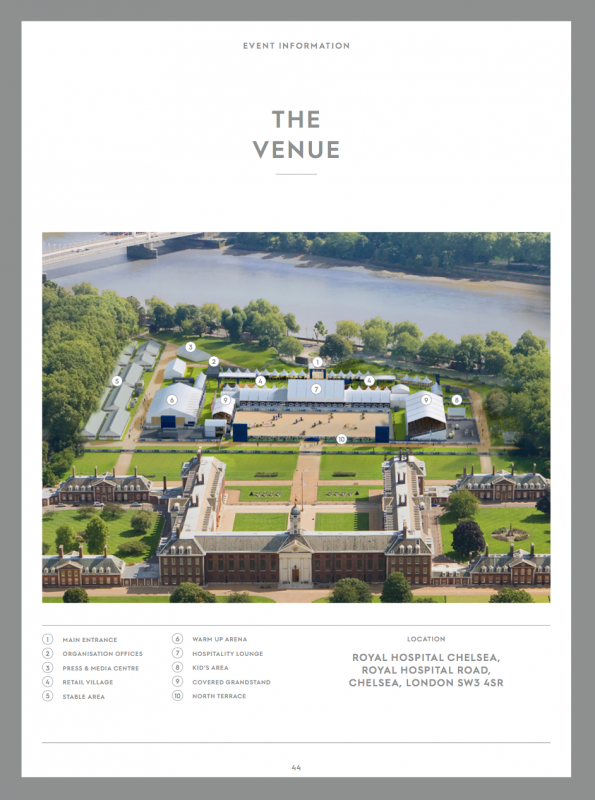 The unique new venue of the Royal Hospital Chelsea is the location for the world famous Chelsea Flower Show each year. World class show jumping will take place on the South Grounds which lead down to the River Thames with the breathtaking backdrop of the heritage buildings designed by Sir Christopher Wren. Founded by King Charles II over 300 years ago, it has provided care and comradeship for veterans, known the world over as the Chelsea Pensioners. The UK has a strong equestrian community with millions of people riding and following the top British show jumpers as they compete around the world. The new London event on the Longines Global Champions Tour calendar will be the 12th event on the 15-event circuit, coming at a key stage in the 2017 season when the ranking battle will be at full throttle. With a shopping village, refreshment areas and thrilling sporting action packed into three days there will be something for all the family as the LGCT and GCL series raise the temperatures in London. In the village area, delicious food and drinks will be available throughout the competition, and for the children there will be a dedicated area, including face painting and the gorgeous Longines Carousel ride. 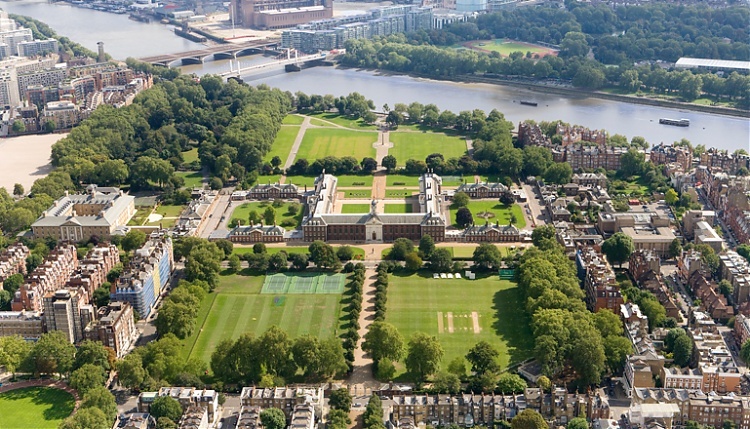 Throughout the weekend there will be autograph sessions with the top British riders, as well as in-arena entertainment, all set against the stunning backdrop of the Royal Hospital Chelsea. Friday 4th August will see world class CSI5* action, as well as the first round of the thrilling Global Champions League. Saturday 5th will host the final of the Global Champions League ahead of the Longines Global Champions Tour Grand Prix of London, and Sunday 6th will see further top action from the world's top riders and horses in high octane CSI5* classes. Book your tickets now! There is no on-site parking at the event. We strongly recommend that you make use of public transport links - for full information and ways to get there, please click here. For map and directions, please click here. For help planning your route, please click here. Please head to the Bullring Gate entrance off Embankment, near the Thames River. Please click here for start times, and a full show schedule. We recommend arriving at least an hour before the start of the classes you wish to see, to allow time for refreshments and to take your seat (for Covered Grandstand Ticketholders only). I have a covered grandstand ticket, do I have an allocated seat? There are no allocated seats. All covered grandstand seating is unreserved. Covered grandstand ticketholders will be able to take a seat in either of the two grandstands, both with a fantastic view of the arena. I have a general admission ticket, can I go in the grandstand? No, this is reserved for covered grandstand ticket holders only. If you wish to upgrade your ticket on event, you will be able to do this at the entrance - subject to availability. Sadly no dogs are allowed on site. The Food village is open throughout the three days until 30 minutes before gates close. General Ticket Holders: Please note that there are no cloakrooms/left luggage facility for general public. VIP/Corporate Tickets Holders: There will be a cloakroom at the entrance of the VIP enclosure to leave personal belongings. Please note that we do not take responsibility for missing items.